We are very proud to announce that this year Vega will join in the easyFairs Plastteknik Nordic fair about plastics and rubber industry sectors! This year, easyFairs Plastteknik Nordic (Int’l Trade Show for Polymer Production, Materials an Industrial Design) takes place in Malmoe, Sweden from May 8 to May 9 at Malmömässan. The goal of this fair is to give communities a vision of their future, providing the tools and knowledge needed to face this future with confidence, offering a positive and potentially life-changing experience while fostering connections. And this is exactly why we chose to join in. Do you want to know the future of industry and hydraulic cylinders? Then come visit us at our stand at MasterFlow AB, Stand F.13 in May 8 and 9! 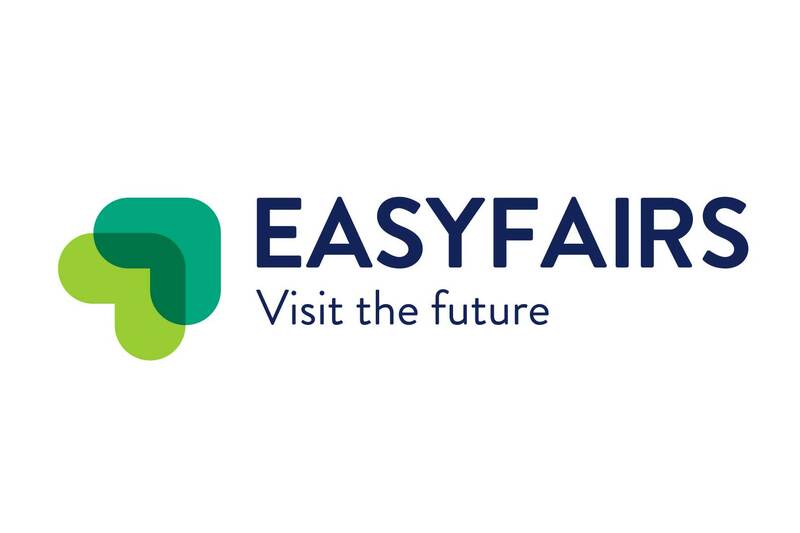 To know more about easyFairs Plastteknik Nordic, visit their official website!